When I wrote the introductory article to Robert Moore and Douglas Gillette's Jungian archetypal system King, Warrior, Magician, Lover way back in 2009, I didn't anticipate that I only a few years later would become a go-to authority on the subject. The article quickly became a hit on Google. I understood what was going on, and my movie reviews have contained information on these archetypes ever since. The Mankind Project, an international men's organization which is more or less built on these archetypes, became sympathetic to my work, and so did other men all over the world. 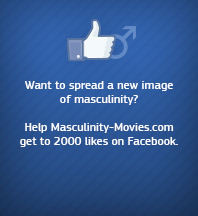 It was clear I was tapping a nerve in the zeitgeist. Fortunately, this archetypal framework has become way more than theory to me. And while MKP does beautiful and powerful work in trying to connect men with these archetypes in an experiential way, I have felt the presence of these archetypes most strongly in the tantra work I've done with The New Tantra and in the profound states which have been arising in the collaboration between Circling Europe and Authentic Norway. I believe it is my felt and lived experience with these archetypes that draw people to my archetypal work. I know what it’s like to have fierce archetypal energies rip through my consciousness, and it seems like I was born with some natural affinity with that realm. I also think my great love for mythology and fairy tales as a kid play a large part in that. Not to mention my years spent "in the belly of the whale". The contents of this 8-week immersion experience will be determined by your archetypal profiling, that we will do in call #1. 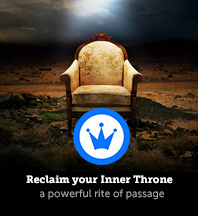 The ultimate goal of these 8 weeks is for you to make dramatic steps towards reclaiming your inner throne. 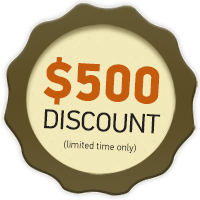 I’m offering this package at a $500 discount to celebrate I’ve just launched it. For a limited period of time, you can get this package for only $1000. When you decide you want to know more about this coaching package and how it can transform your life, order a discovery call below. After writing about the KWML archetypes for years and having increasing experiential knowledge about them, I created, together with my friend Pål Christian Buntz, a powerful weekend immersion using the framework back in 2012. It was initially designed as an offering to the Authentic Norway community (which I lead). But in March 2014, I offered a condensed version of this weekend immersion to a select group of individuals at the Integral Center in Boulder, Colorado. 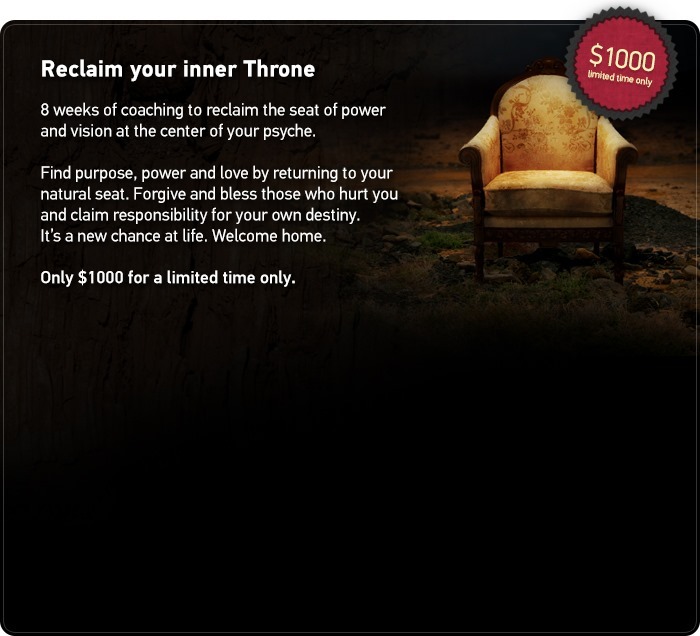 I based the daylong on the very powerful “reclaim your inner throne” workshop process (named by some workshop participants as the most powerful workshop process they have ever been through) that Pål and I developed in 2012. I will keep developing my KWML workshop offerings in the time going forward. I’m excited to find new ways of serving people in the time going forwards. I'm still contemplating how the heck to turn this wisdom into an online home study course. I think it will arrive eventually, but it’s still challenging for me to know how to transform this very experiential knowledge into something that can be conveyed online. While you’re waiting, order a discovery call for archetypal coaching above or inquire about the possibility for me to bring my archetype work to your neck of the woods on the contact page.